Oh! Oh! SUPER Rare! I'll take all three! Not. Here is another one I see pop up about once a year from that part of the world. 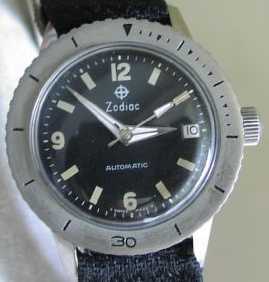 This is the "Special edition made by Zodiac especially for (or under contract to) the <insert country name here> military." Gee, ya think they only have one redialer in that country?